Tuya Terra Geo Corp. offers professional consulting services to global clientele in the field of low to high temperature geothermal energy. From Direct-use to electrical generation, TTGeo and its associates have the experience and expertise to help you with your project. 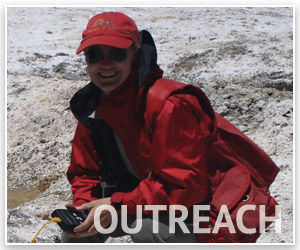 With experience in geothermal exploration to resource assessment and development, TTGeo can help. 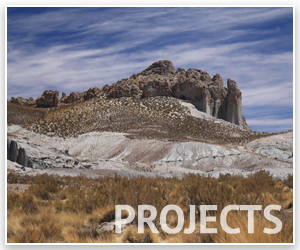 A global clientele and experienced associates who have worked with exploration companies, geological and geophysical contractors, energy companies, law firms, government agencies, financial institutions, private investors, and exploration drilling companies, our goal is to get your project done efficiently and cost effectively. Recently completed publically available reports completed by TTGeo can be found on the GeoscienceBC web site. TTGeo has also established a website specific to geothermal resource development in British Columbia, BCGeoHeat.